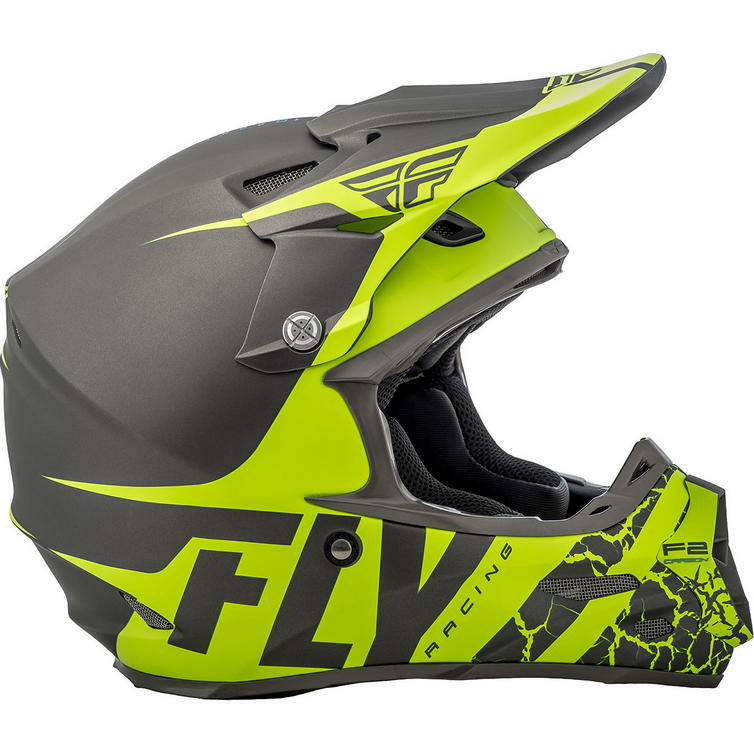 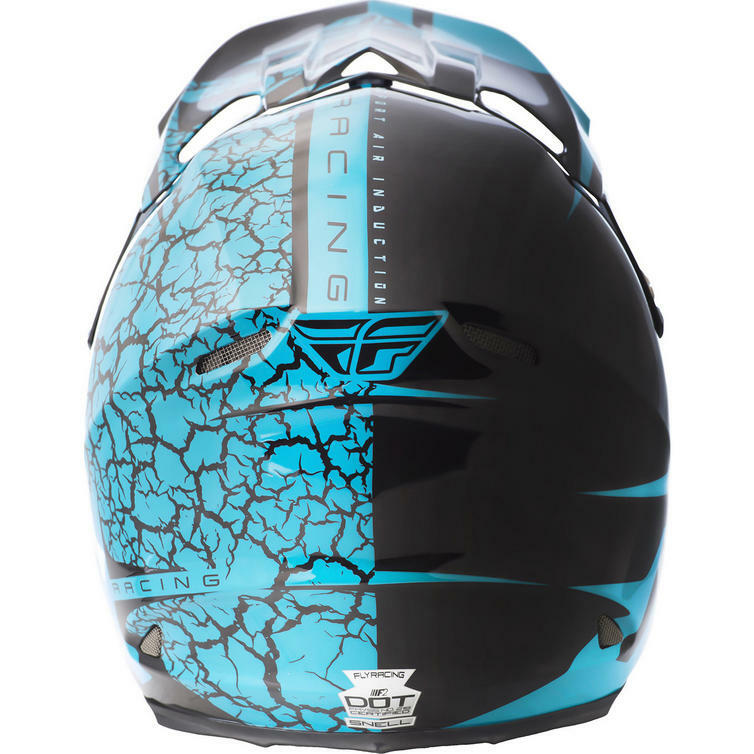 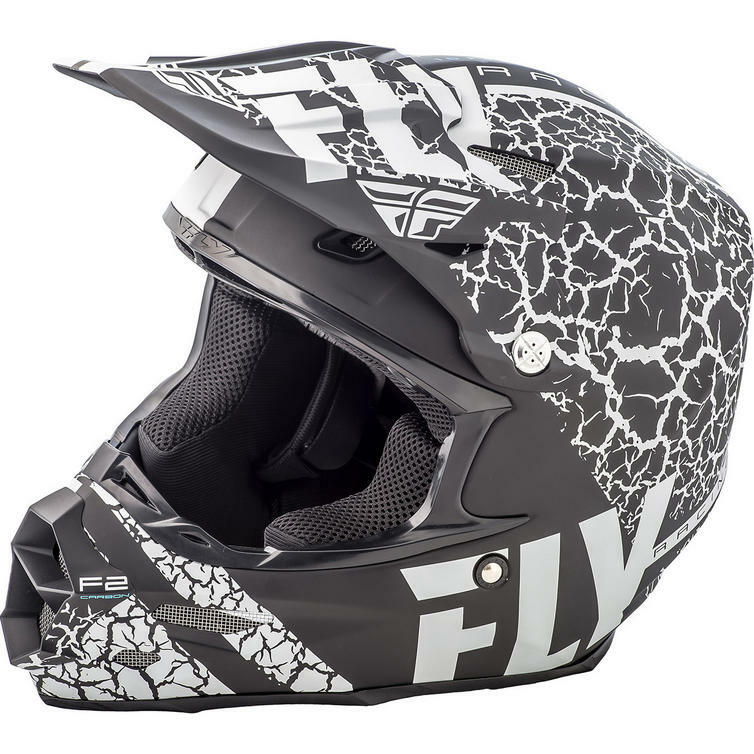 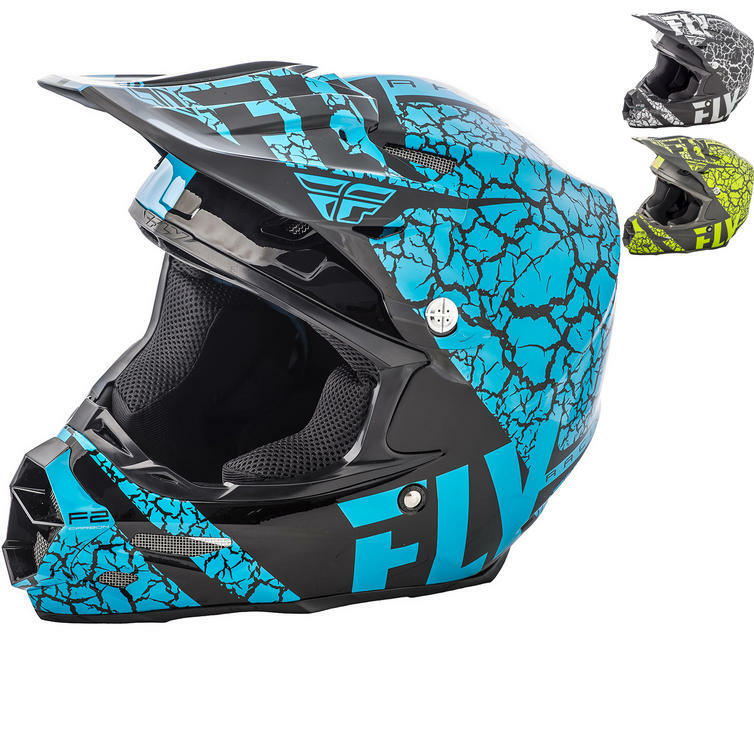 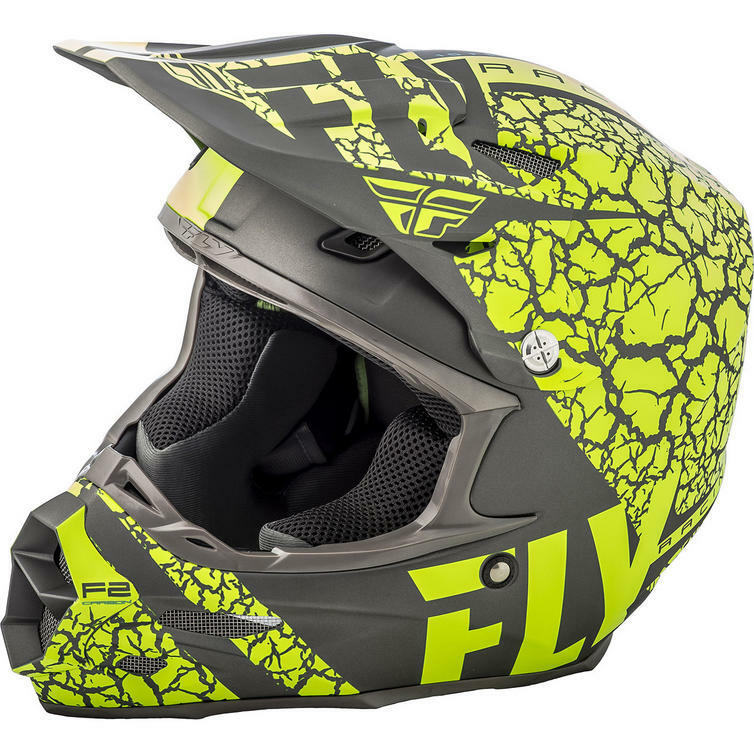 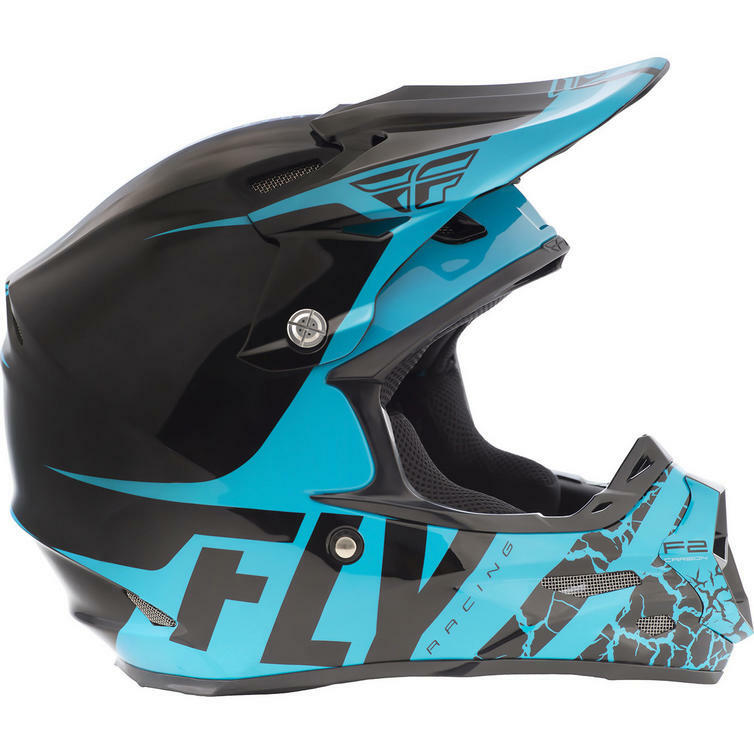 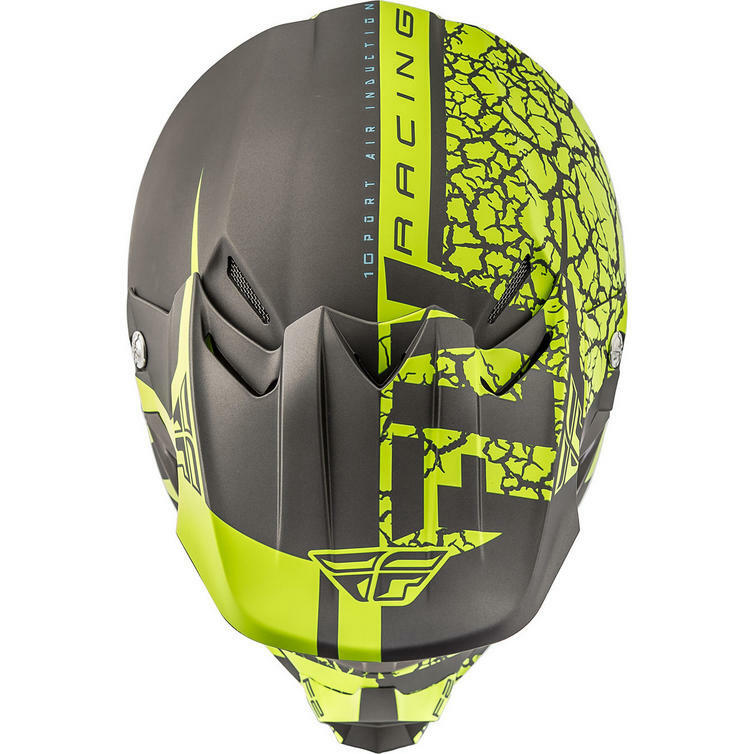 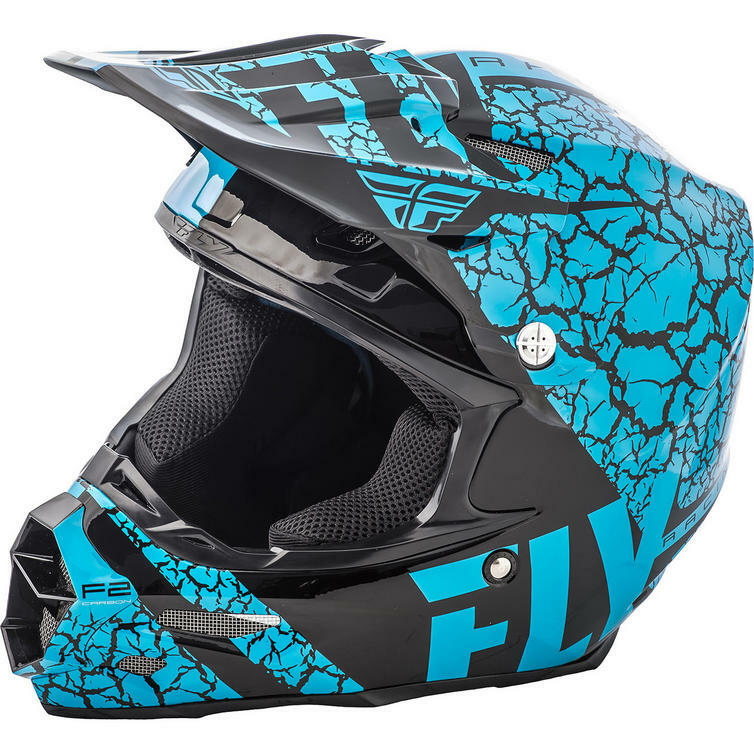 The Fly Racing 2018 F2 Carbon Fracture Motocross Helmet is part of the latest Fly Racing collection. 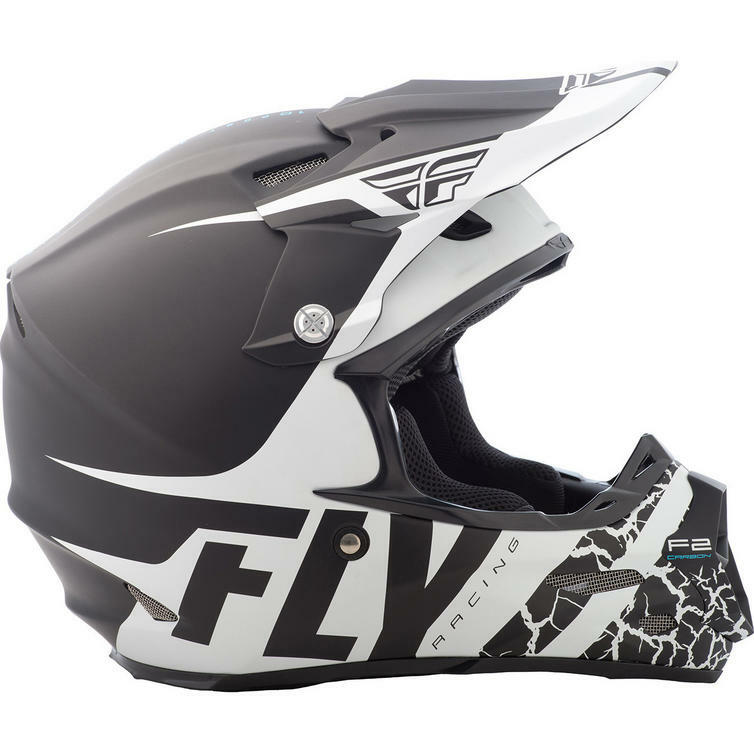 The F2 Carbon represents race-inspired lightweight helmet technology utilizing lightweight carbon and Kevlar construction. 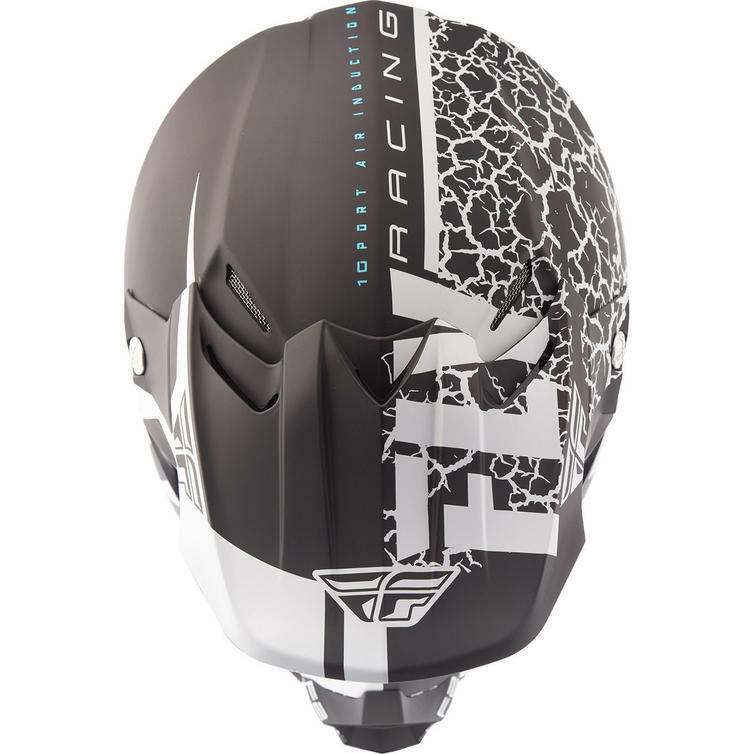 Though it shares many of the same construction features as the leading Formula model, the F2 Carbon has its own unique style and identity.